This book is handling one of the most critical moments of Jordan history. It discussing in details the British Mandate in jordan from political, economic and social aspects. 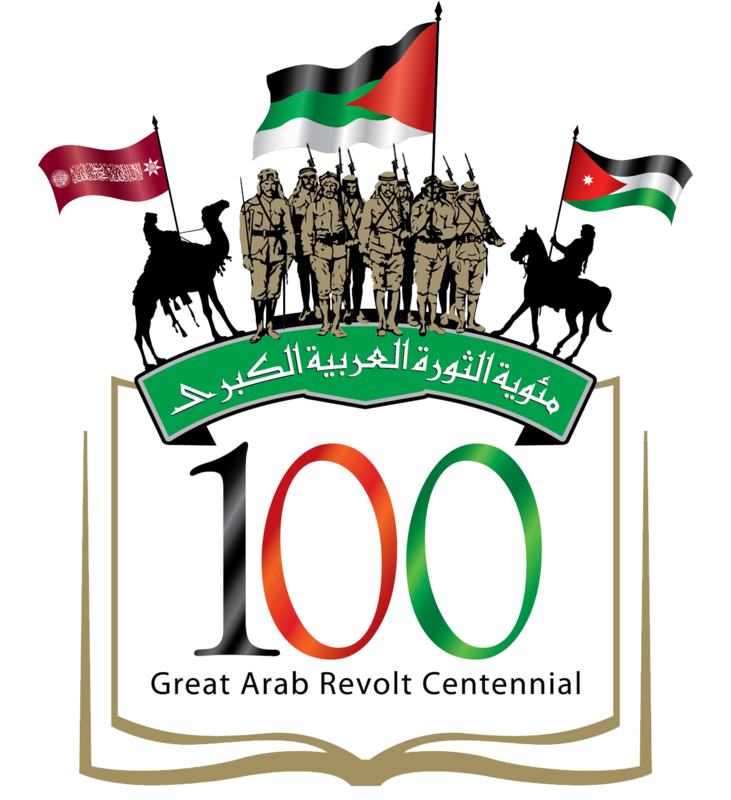 It gave special attention to the Arab Legion's Commander in Chief between 1939 and 1956" Sir John Baggot Glubb as one of Imperialistic era's symbol. The value of this study lies in its extensive usage of british documents that existed in the Public Record Office in London. it is written in english. This book is handling the Great Arab Revolt in early 20th centuery, its main purpose is to itroduce the reader with the names of the personnel who particepate in the revolt and were honered of being handed the special decoration that was made for such occasion. The book is written in arabic. This book is discussing the role that Jordan's land served throughout the incient and Islamic era. It discussed all batteles that occured on the soil of ancient Transjordan and Islamic Jordan. the value of the book lies on its try of shedding light on the importance of jordans' landscape and its location which helped the islamic conquest of normal syria early in 7th century. It also discussed the role that had been played by islamic leaders during the crusaides, when jordan had served the gate of palestine liberation during Saladdin's era. the book has been written in arabic. This book is discussing learning & teaching methods and curriculums in late Ottoman era and early emerate era in Jordan. It discussed in details the story and progress of one of the most incient schooles in Jordan, and its role in graduating many of jordan leaderships. the value of this study lies in its extensive usage of ottoman and Jordanian documents. The study exists in arabic language. This is an analytic study of amovement that took place in the region of Hejaz-Nejed early in in 20th century. It studied "Ibn Rifada's" movement,its causes, its progress & its cosequencies. this revolt has reflected the political, economic and social situation that the region of Hejaz had witnessed since its occupation by Alsa'aude in mid-twenties. This study however, shed a light on the relations that existed between the government of Hejaz-Nejed and its neighbouring govts on one side & with the mandatory power on th other. This study is considered to be an archival one which is thoroughly depended on the documents that existin the Public Record Office. It consulted almost every correspondence & Memo that had been exchanged either between the British officials in arab countries and theirgovt. in London or between them & the local authorities in Arab countries. This paper is shedding lights on the events that Jordan had witnessed in 1924. the year in which the Ottomans had apolished the position of the Islamic Caliphate.King Hussien of Hejaz had the intention of reclaiming that position. 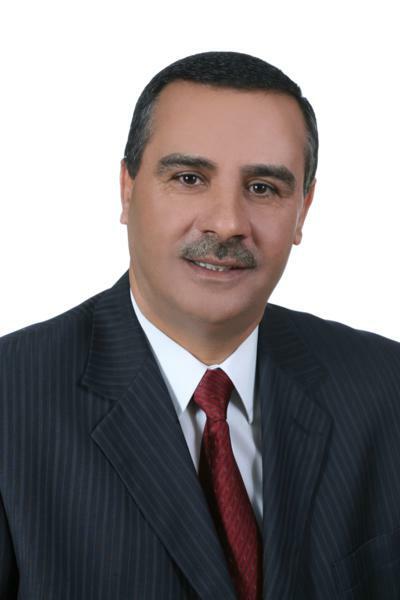 During his visit to Transjordan Sherif Hussien tryed to test the loyalty of his ex- Allies once again and agreed to accept the homage of some arabs' delegates. This event, however forced the Mandatory Power to take drastic measuers against Transjordan Govt. who were obliged to accept the British Memo of 1924. This article study and examined every aspect of those events in a critic manner depending on British archievs. نشأة قوة حدودشرقي الاردن"قوة امبريالية"
This paper aims at sheding light on the European Imperial phenomenon in the 19th century. It discusses the European Imperialism in general and that of Britain in particular. Several European scholars written about the subject, but with or without intention, they refrained from investigating the matter from the victim's point of view which reflects the attitude of the opressed towards the agressors. the value of this paper lies in showing the other side of imperialism. It argues against european claims that had been used to colonize and confiscate other nations' lands & fortunes.